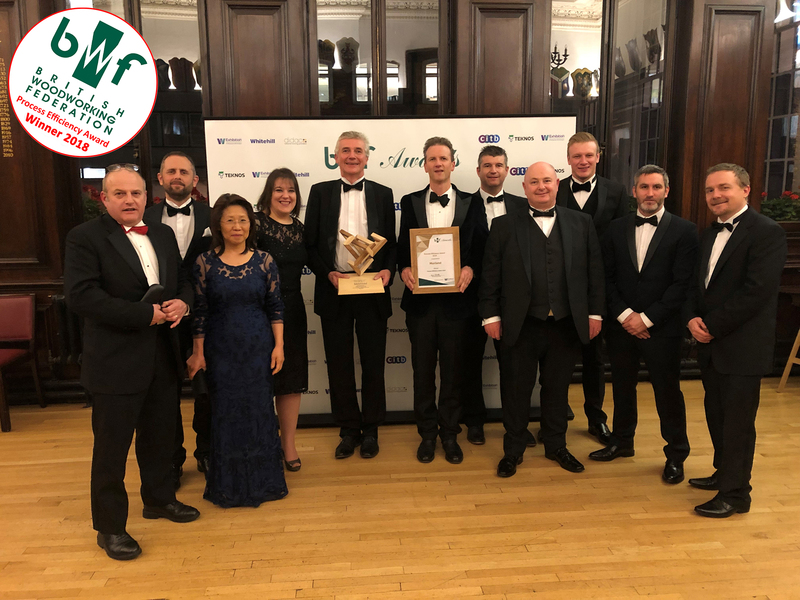 Morland are pleased to announce that their fully encapsulated intumescent strip for fire door frames Forever Firecheck® has won the BWF Process Efficiency Award 2018. Awarded for improvements that help ensure customers get the best possible products at the best possible prices, at the best possible quality levels and in the best possible delivery times. Forever Firecheck® netted Morland their second win at these annual awards in a row. 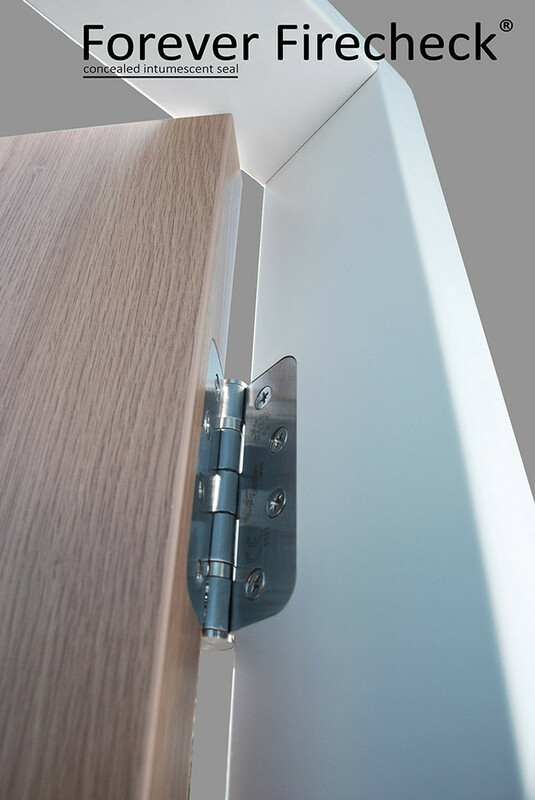 Intumescent strips are required in fire rated doorsets. The graphite intumescent strip is traditionally encapsulated in plastic and held in place with self-adhesive tape. Fitting the strip into the frame is a fiddly manual task. On site the strips are often removed for decoration of the frame weakening bonds and leading to losses. A recent study by the B.W.F. F.D.I.S. found 61% of fire doors inspected had safety problems with fire seals. 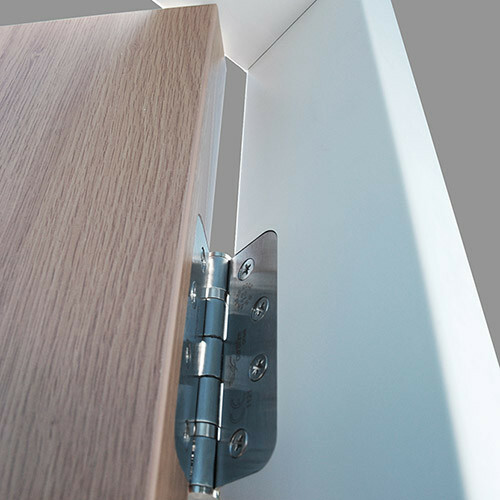 15 million metres of plastic casing are used to encapsulate fire door frame intumescent seals in the UK every year. By eradicating the plastic carrier and self-adhesive tape the graphite seal in Forever Firecheck® can be reel fed into the frame on a continuous through feed production line. The graphite is held in place by a decorative foil that encapsulates the whole door jamb and can be designed to suit the customers’ requirement; e.g. 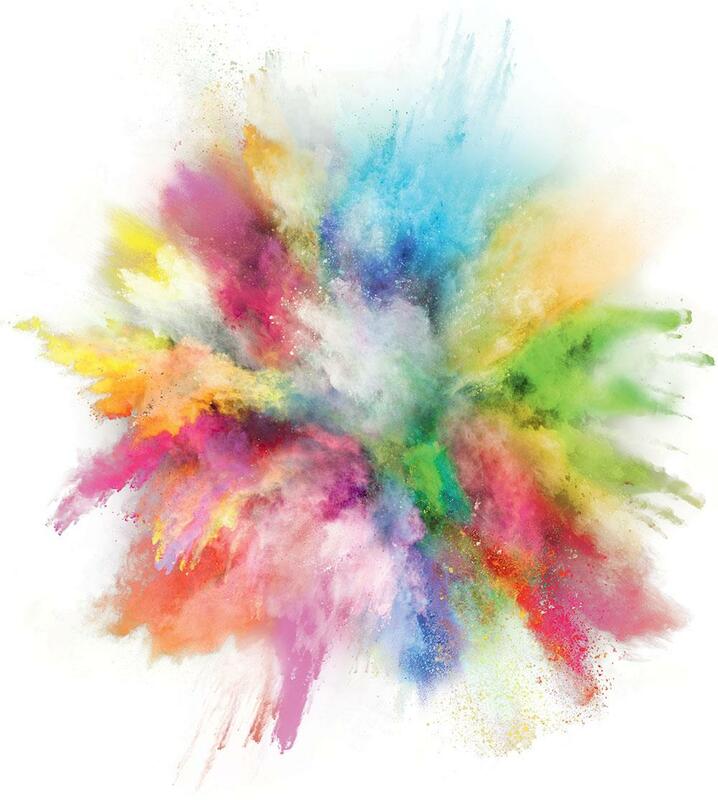 a ready to paint paper, real wood veneer or continuous pressure laminate. Increasing production efficiency and fire door safety, improving aesthetics and eradicating seals plastic encapsulation. 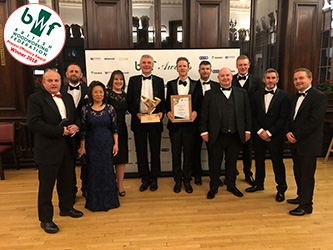 Kevin Underwood the BWF’s technical director in congratulating Morland on their second BWF award remarked that the products offer ‘was too strong to be ignored’.